Nivedita Singh Girls Degree College was established to provide education in the field of Arts and Science. The college is also planning some technical & management courses like M.A., M.Sc., Bio-tech, Science, Mass Communication, Bioinformatics, B.B.A., and B.C.A. It is a degree college for girls. It aims to teach higher education to girls and to develop them mentally and socially independent. 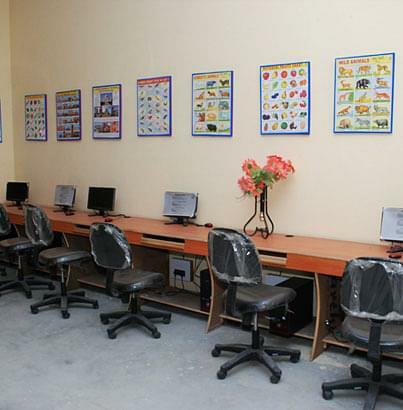 Its campus is well-furnished and its classrooms are also well-furnished. 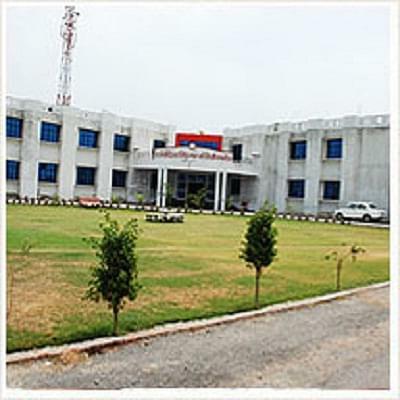 It is having library with huge collection of books and its laboratories are all well-furnished with latest instruments. The institute faculties are all experienced and well-qualified.